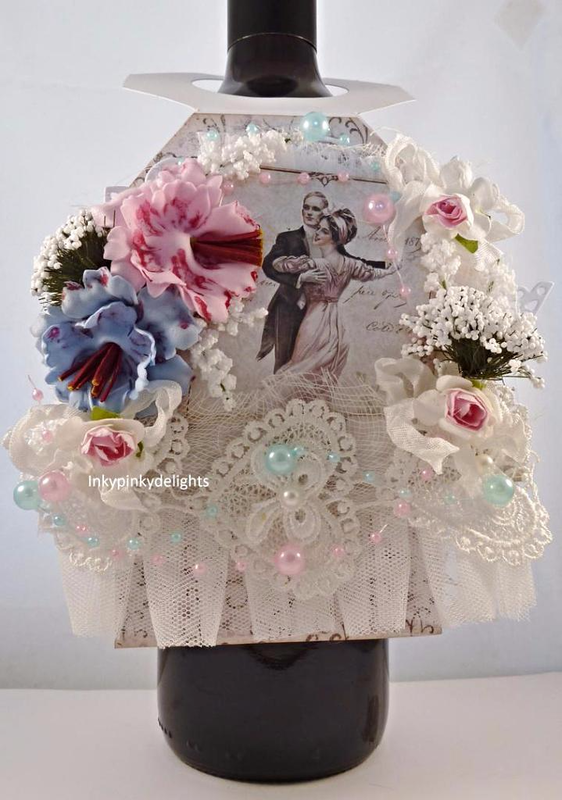 So, onto what I made. 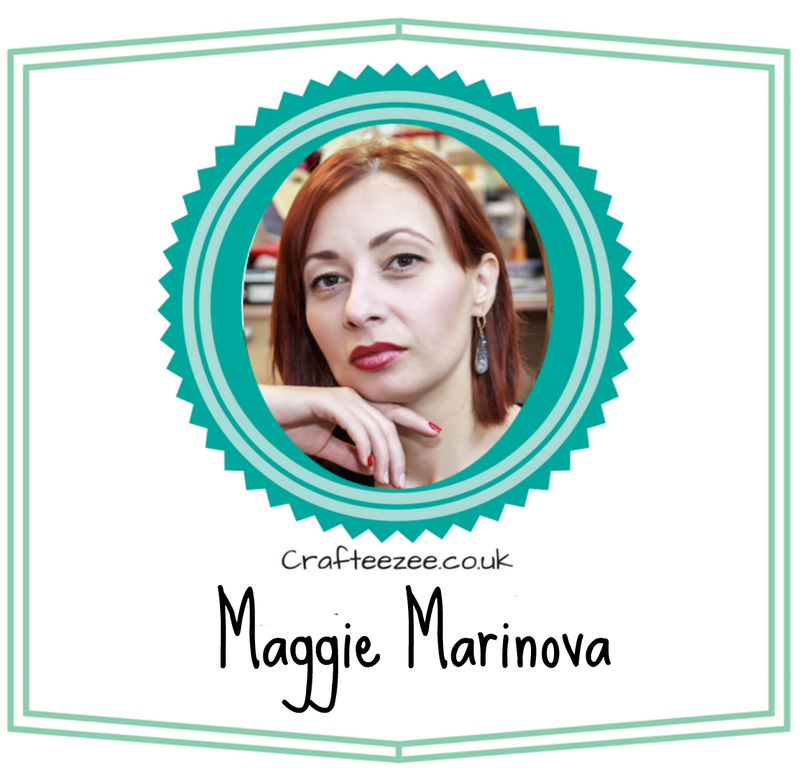 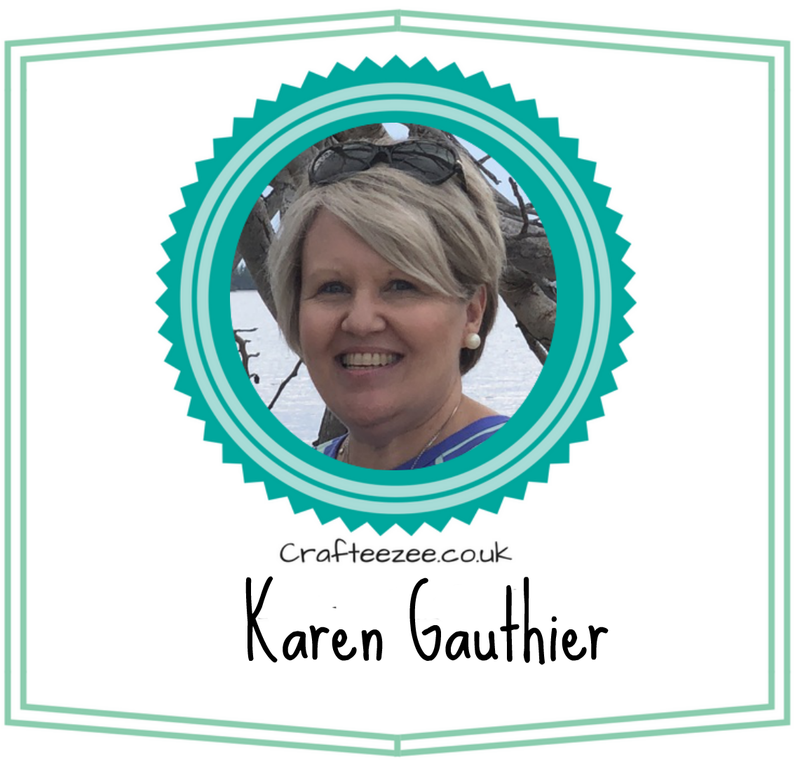 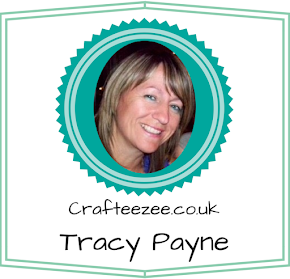 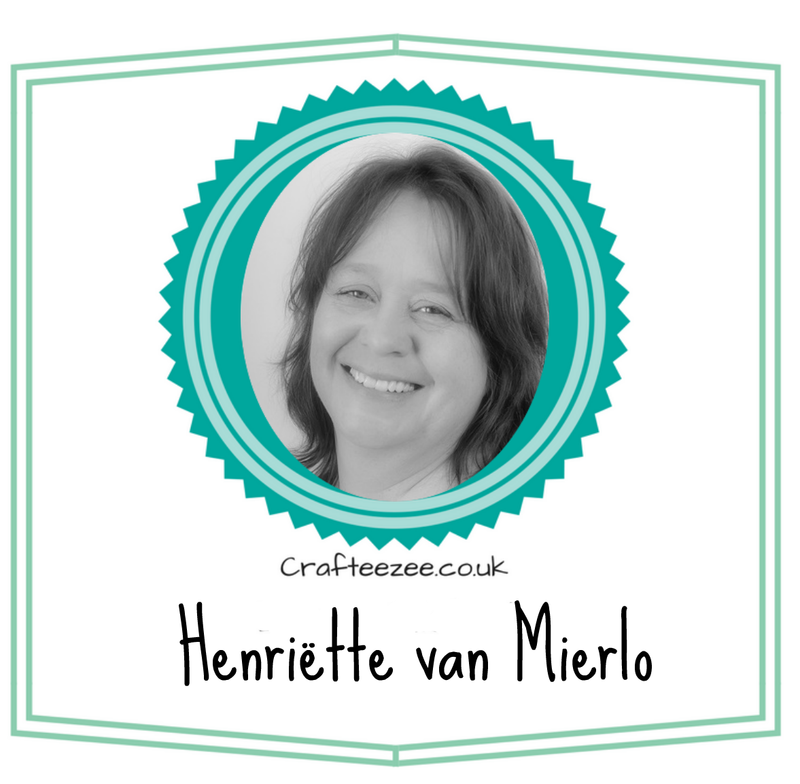 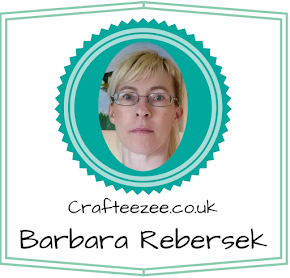 Today I am sharing a Wine Bottle Tag using a Dutch Doobadoo template,the Crafteezee 'Sweet Romance' Collection and selected other things from from the shop at http://www.noordesign-shop.co.uk/ plus items from my own stash. 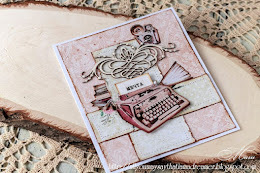 So, from the 'Sweet Romance' Collection I used the lovely heart lace and the Maja Vintage Romance papers. 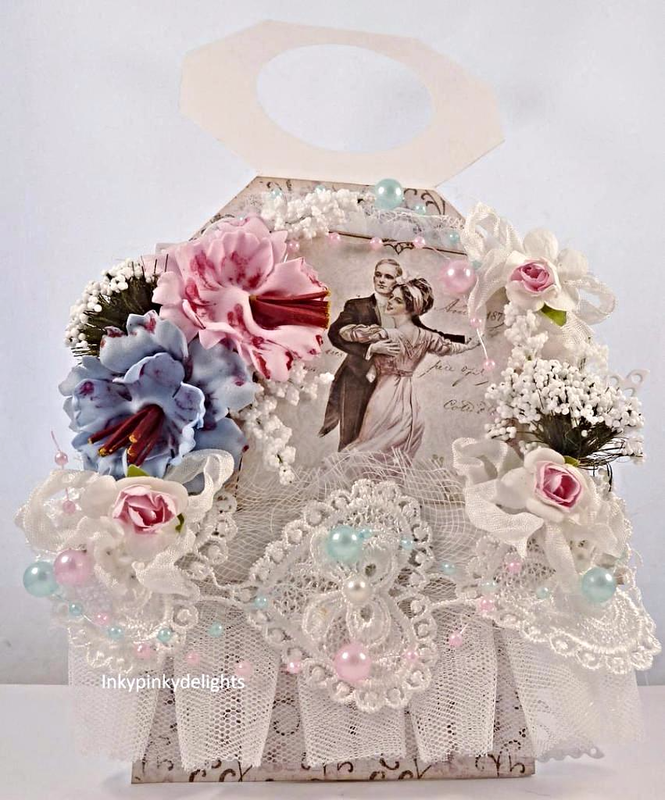 I will add links below to the lovely flowers, seam binding, cheesecloth, organza trim and pearl cascade which I used in both Pink and Aqua Blue.